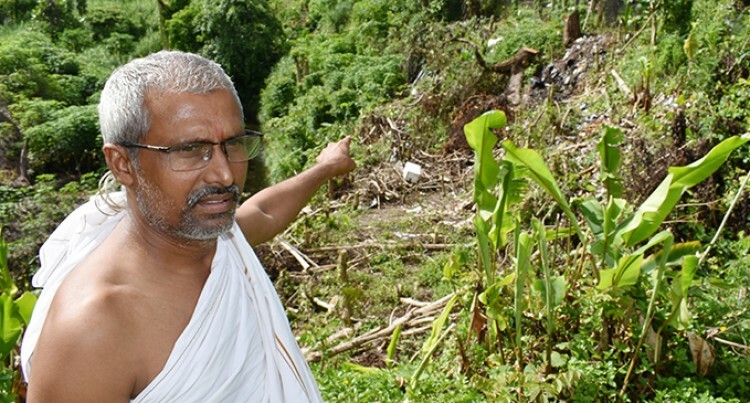 The Ministry of Lands has started clearing bushes and trees at Holland Street, Toorak in Suva. Minister for Industry, Trade, Tourism, Lands and Mineral Resources, Faiyaz Koya said his staff had taken the initiative to clear the area, chop down trees and this showed good community spirit. Pundit Shastri said the clearing of the bushes would now stop the street kids and youths from loitering around the area. “Holland Street has always been a common place for the street youths to drink alcohol, smoke and even sleep sometimes,” he said. The clearing of the area has been done because of a recent incident that happened in late December where a 23-year -old woman was allegedly brutally raped and assaulted in broad daylight. Pundit Shastri said that they were now feeling more secure than before. Residents applaud the ministry for this initiative. Meanwhile, Police spokesperson Ana Naisoro said the Holland Street investigations were still ongoing.